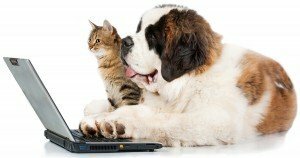 Ordering online: What’s best for your pet? 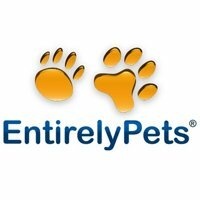 Review: Which online pet-centric retailers have the best deals for your furry friend? We evaluate 10 such sites — find out which scored the highest.